I’ve discovered a new makeup bag favourite. The Revlon Ultra HD Matte Lipstick in ‘Love’. 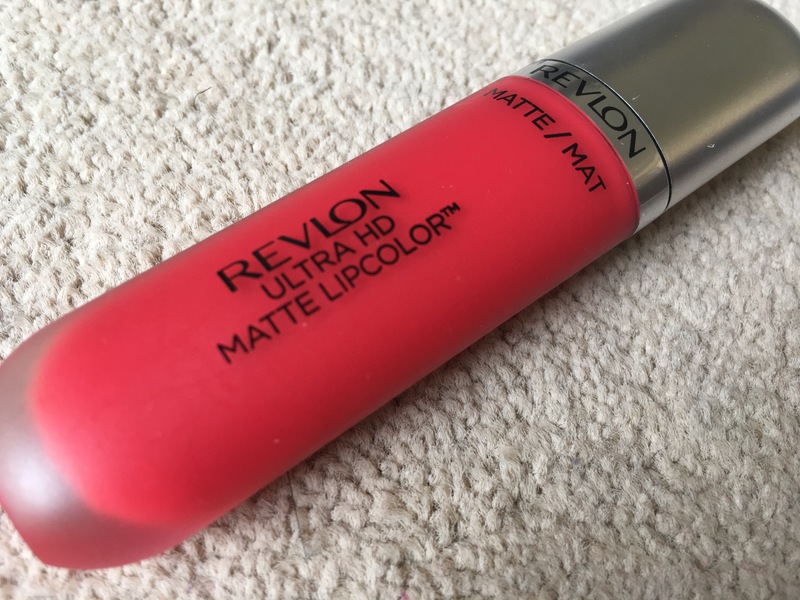 100% worth the hype, I have now been converted from Rimmel Apocalips to this Revlon lipstick… after one quick use. 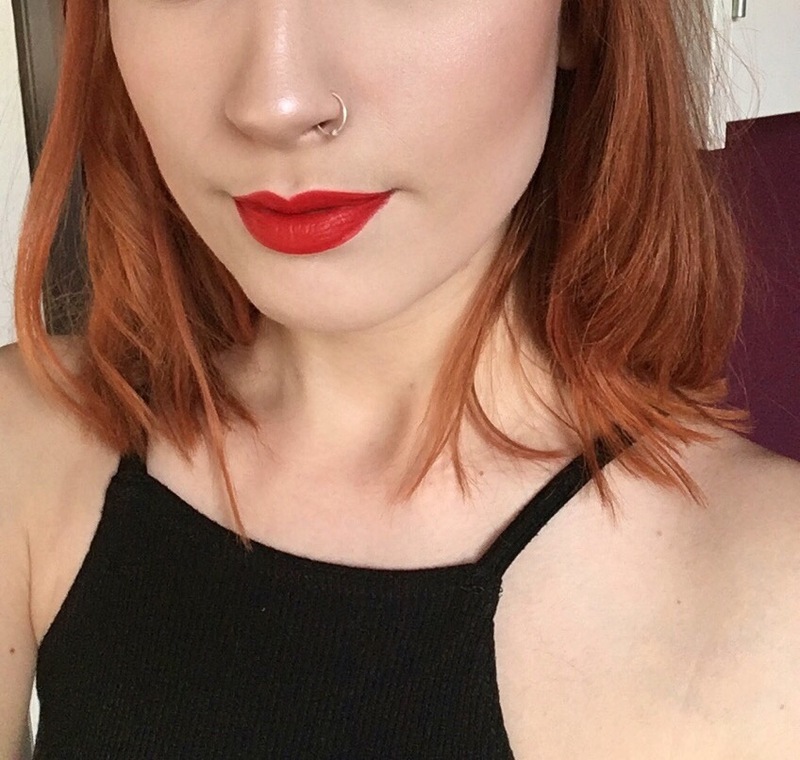 Although at first the consistency appears to be extremely liquidy and creamy, making the application process easier – the surprise lies in the fact thatMac this lipstick dries seamlessly and stands the test of time, all the while keeping the lips nourished. Unlike other matte lipsticks that I’ve tried, this product feels extremely luxurious and won’t leave you with the dreaded cracked lips. I’m extremely excited to put the other colours to the test and will definitely be investing money into stocking up – watch this space for more reviews and swatches! Stunning :)) lips look gorgeous!!!!! That shade looks gorgeous. I definitely want to get my hands on some of these. Ohhh I might need to try this one soon! It looks lovely on you! gosh, I love the color!